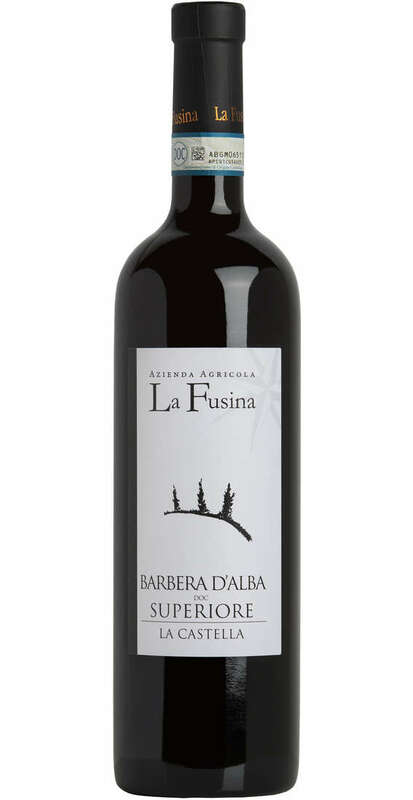 Barbera d’Alba Vigna Castella year DOC is a red wine from Piedmont. 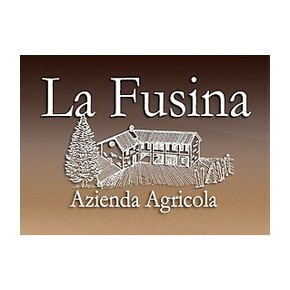 This Barbera by Cantina la Fusina is refined in French oak barriques for 18 months. 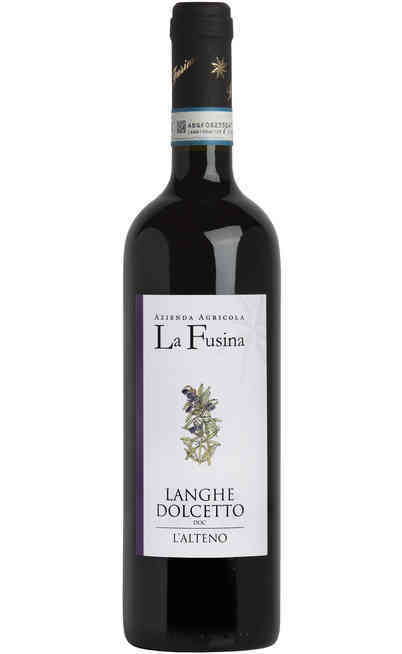 It presents a deep red colour with purple shades. 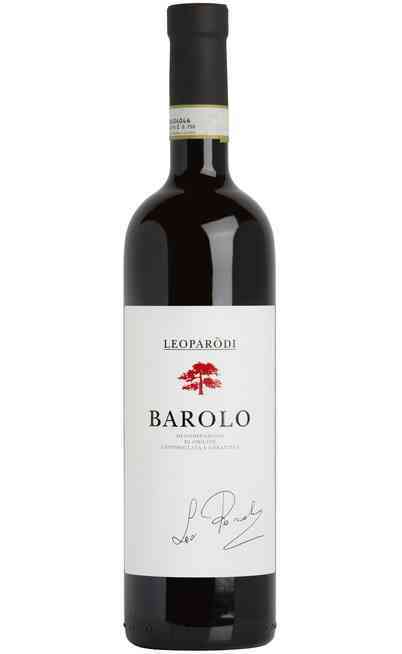 On the nose it displays a strong bouquet of spices and mature fruits. 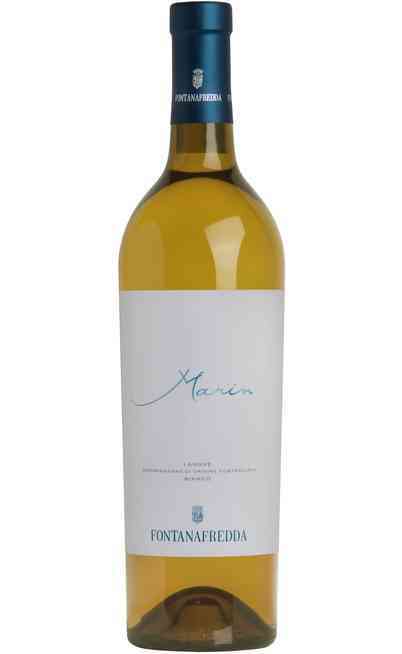 In the mouth it mixes strong flavours harmonized by structure and refinement. It should be served at a temperature of 18°C. 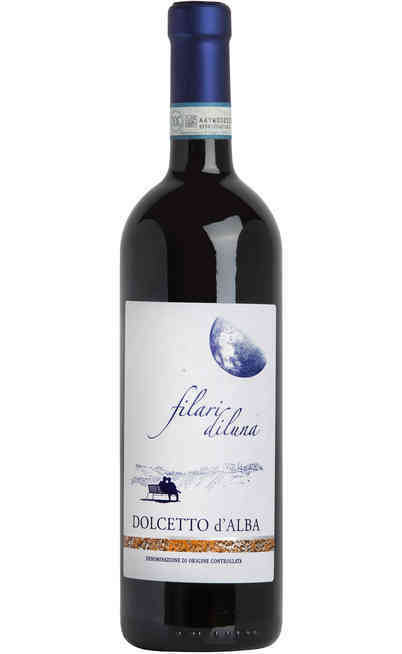 Some minutes of decantation are enough to bring out its qualities. 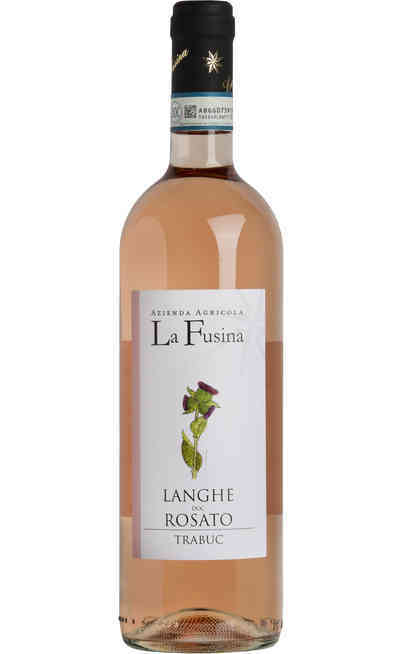 It can be paired with main courses, grilled or stewed red meat and charcuterie.